Tokay Gecko was rumored to have the cure for AIDS and therefore was insanely valued in millions. Further there were many websites giving convincing details of sizes and prices of the lizard. I spent good amount of time on internet and yet I didn't encounter this hoax news until the Gelephu incident appeared in the news. This is a case of lack of media literacy at worst. The rumor is more than two years old, how did it suddenly become so viral in Bhutan? The truth about the reptile will disappoint many people who must have gone too far to become a millionaire overnight. The lizard that is rumored to be priceless is actually valueless. It's neither endangered nor protected species. Taiwan alone imported 18 million Gecko in 2004, because it's used in traditional medicine, but curing AIDS is out of question as confirmed by World Health Organization. It can surely kill mosquitoes. Everybody heard about the buyers who are ready to pay millions for a Gecko that weighs over 300 gram but nobody actually sold one. Everybody is looking for buyers. There is no buyers. The best price known is USD 50, yes just 50. 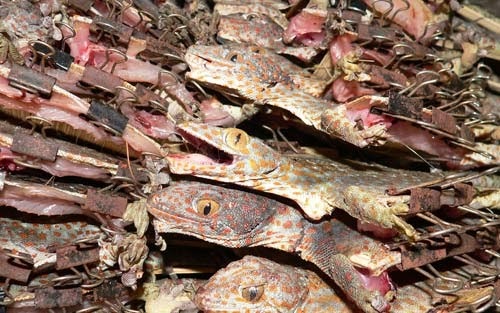 The online scam has sent hundred of thousands of people to jungles across the world, who must have removed every single gecko from the wild. This could lead to the extinction of the species given the depth at which the rumor has reached. The people responsible for fabricating this story are nothing less than sick Hitler for the lizard world. Coming back to Bhutan, I am still wondering why the Gelephu incident even happened. The lizard is neither endangered nor protected yet the poor caretaker was arrested and slapped Nu.100,000 fine. This case added gravity to the rumor. Under normal circumstance would anybody be arrested for capturing a lizard? Why is everything that is (considered or rumored) priceless suddenly taken care by law? Is law greedy? Is law ignorant? Tokay Gecko didn't make any Bhutanese millionaire but it has generated lots of suspicion and hatred in the society and criminalized a few. 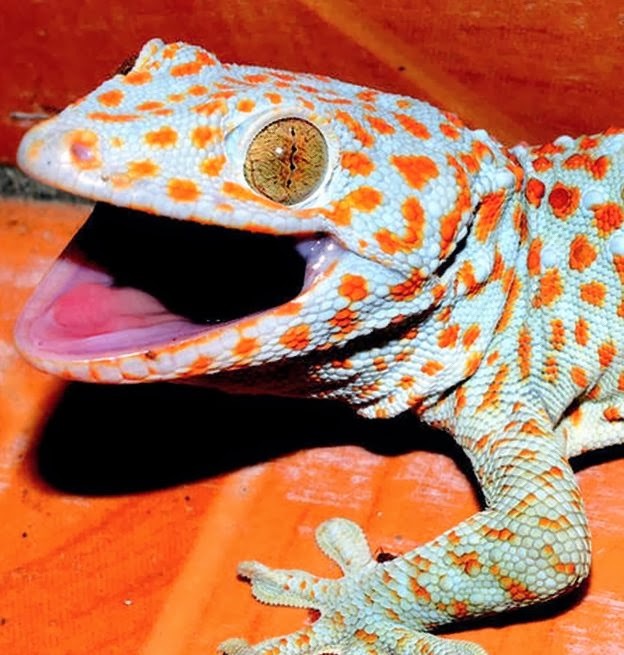 Please let ignorant people around you know that Tokay Gecko won't make them millionaire. Verify my claims with articles in The Bangkok Post and Global Voice, the only two authentic site that cared to report on the lizard. All the other sites are fake, created just to launch the rumor.